The Bridesmaids Club is a spin-off series linked to the Montana Brides series. 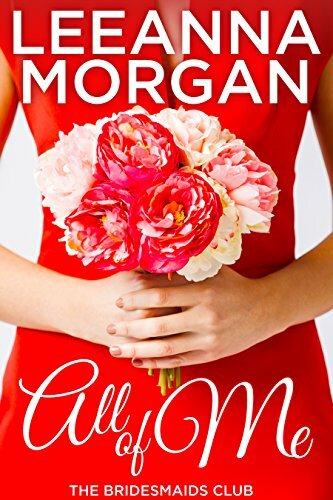 If you would like to know when the next book in the series is published, please go to my website www.leeannamorgan.com and sign up to my newsletter. Thank you for your incredible support! When Billy Redmond returns to his hometown to attend his brother’s funeral, he’s hoping for a quick trip. No reason to stay for more than a few hours. He’s been in self-imposed exile from his family after a tragedy 12 years ago. It’s better this way. He can’t harm people he never sees. Billy soon finds that his family isn’t better off without him, in fact he’s the only one who can help them. Billy is forced to fight through his tormented past to make a better future for those he loves. For Billy, it’s more than a second chance, it’s his last chance to get it right. 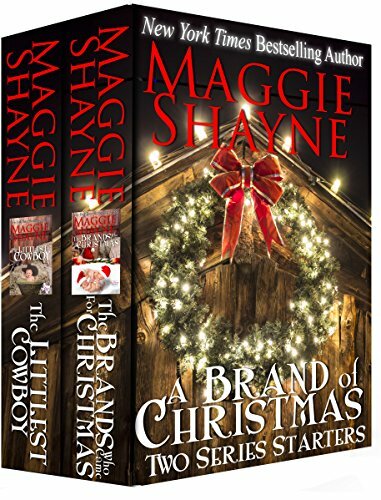 The TWO opening novels from New York Times bestseller Maggie Shayne’s TWO most popular series! When good girl Maya Brand, eldest of five and the pillar of the family, has a moment of weakness and a one night stand with a drifter, she finds herself pregnant with a naked ring finger. Most Big Falls, Oklahomans think it must be a case of immaculate conception. But the drifter returns and trouble follows. So do an early labor, a freak storm, and a Christmas you will never forget. 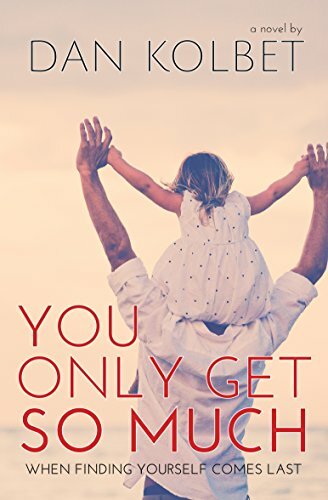 Upright and Honest Sheriff Garrett Brand is furious with the younger brothers he’s raised when he finds a baby on the doorstep one hot Texas morning…until he sees the note with his own name on it. 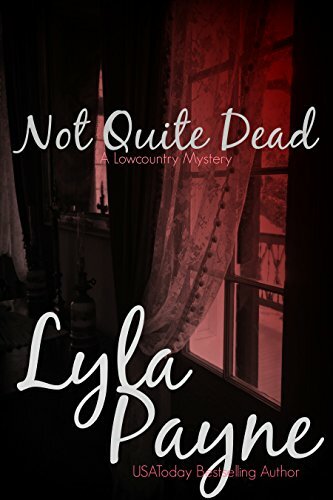 A motherless baby boy, a soft hearted rancher, an overprotective family, and a woman in deadly trouble spell heartwarming emotion, spine tingling passion, and breathless romance. A Miracle in Every Story! Kendra is a no-nonsense lawyer who has been tasked with the job of preventing powerful Russian Billionaire Sacha from opening a nightclub in Manhattan. Kendra will do whatever it takes to stop this man from getting what he wants and she does not like to lose. However, things take an interesting twist when Kendra messes with the wrong people and she ends up having to turn to Sacha to help her. The very man she was trying to fight is now the man she needs more then anything else. Now as Sacha and Kendra fight their growing sexual attraction for each other it is clear that a huge conflict of interests could arise. So the Russian Billionaire gets a contract drawn up. This is a MUST READ romance if you like your billionaires to have a dark & alpha side to them! P.J. Reynolds has terrible judgment when it comes to men. Losers and users litter her romantic past like rice after a wedding reception. Now when she thinks she might be interested in a man, she has a tendency to run. Parker Collier can’t stop staring at the pretty, funny bridesmaid in his little sister’s wedding party. Over an introductory cup of coffee, he tells P.J. he wants her to know when he’s going to kiss her for the first time. With P.J.’s running shoes firmly laced, Parker might have his work cut out for him to convince her he’s neither a loser nor a user and that she can trust her feelings when it comes to him. Add an overbearing wedding planner with a fake French accent to the mix, and the wedding weekend is shaping up to be the recipe for success … or disaster. This short story (approximately 13,000 words) is told in different points of view (POV), alternating between the hero and the heroine. There is no cliffhanger. I believe in happily ever after. Brooke Valentine is working two crummy jobs to pay off her late grandfather’s medical bills and back taxes on his house. A freak accident leads to the loss of both jobs and leaves Brooke at the mercy of her new neighbor, Travis Cooper. Brooke can’t figure out why Travis is being so nice — anyone can see he’s way out of her league! Travis Cooper sees Brooke as a little sister who needs someone to look out for her. When his friends ask what’s going on between them, he assures them — repeatedly — that Brooke Valentine is definitely not his type. But if she’s not his type, why can’t he seem to stop kissing her? Enter Brooke’s new boss and friend, Jazz Valenzuela, with a scheme to make Travis jealous. But what will happen when Travis finds out it was all a fake? Don’t miss the exciting second book in this series, Not Her Type, available now on Amazon.com! McKenna Ross left home eight years ago, her heart broken by the man she had loved since she was a child. Now after eight long years of praying for God to either take away her love for Jace Tremaine, or to make Jace fall in love with her, McKenna feels as if she’s being called home. Is God finally leading her home to be with Jace? Or does He have something altogether different planned for McKenna? This is a story of faith, prayer and the belief that God’s will for us is always the path to follow. Chris “Shooter” Sullivan has returned to his home town of Rapid City, South Dakota to pick up the pieces of his life shattered by a roadside bomb in Iraq. He only wants to focus on holding what’s left of his old unit together, running his garage where he builds custom bikes and cars, and pretending that his murdered father’s motorcycle gang doesn’t exist. Wouldn’t it be great to hear men’s thoughts? Well, not so much when one takes up residence inside your head. Avery would do about anything to shut Marcus up! Kristen James is the author of the Stranger in my Bed series, The Cowboy Kiss, In A Field of Oranges, Costa Rica, Point Hope, More Than Memories and many other stories. She lives in the Pacific Northwest.